From 528 to Narcoosee Rd. make a left on Moss Park Rd drive 1 mile, property will be at you right. From 417 the Exit 23 Moss Park make a right and the property will be at your left. 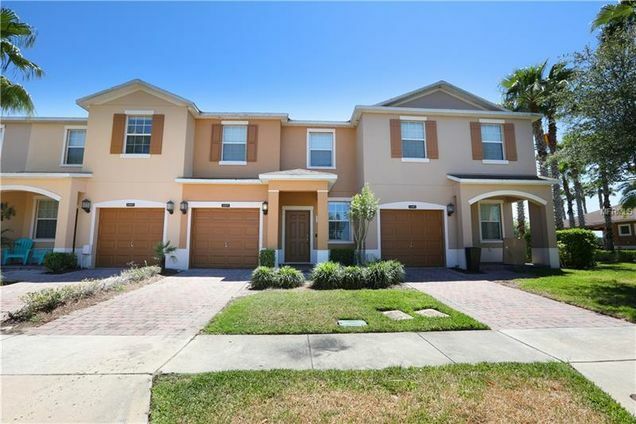 Hello, I’m interested in 11077 Savannah Landing Cir and would like to take a look around. 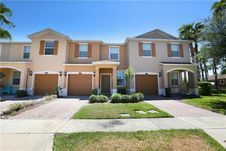 The details on 11077 Savannah Landing Cir: This house located in North Shore at Lake Hart, Orlando, FL 32832 is currently for sale for $235,000. 11077 Savannah Landing Cir is a 1,581 square foot house with 3 beds and 2.5 baths that has been on Estately for 2 days. 11077 Savannah Landing Cir is in the North Shore at Lake Hart neighborhood of Orlando and has a WalkScore® of 6, making it car-dependent. This house is in the attendance area of Sun Blaze Elementary School, Lake Nona High School, Lake Nona Middle School, Cornerstone Charter Academy K 8, and Cornerstone Charter Academy High School. Listing Courtesy of: MFRMLS and KELLER WILLIAMS ADVANTAGE III REALTY.